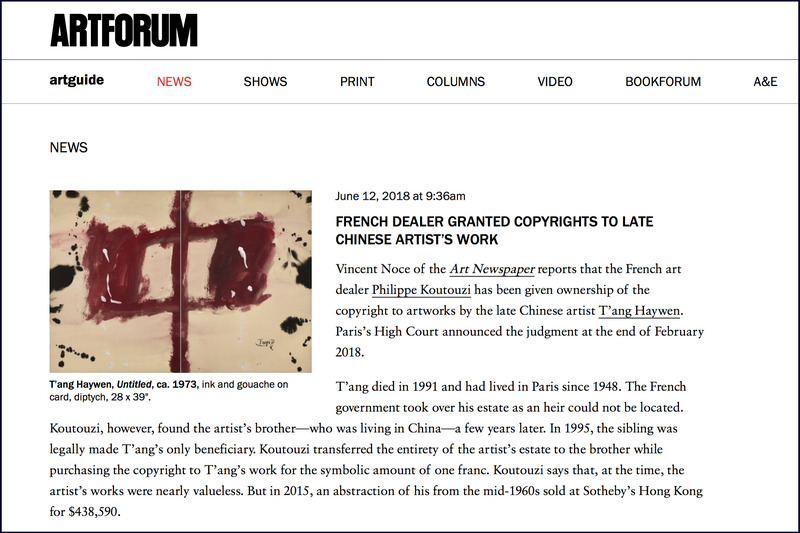 Vincent Noce of the Art Newspaper reports that the French art dealer Philippe Koutouzi has been given ownership of the copyright to artworks by the late Chinese artist T’ang Haywen. 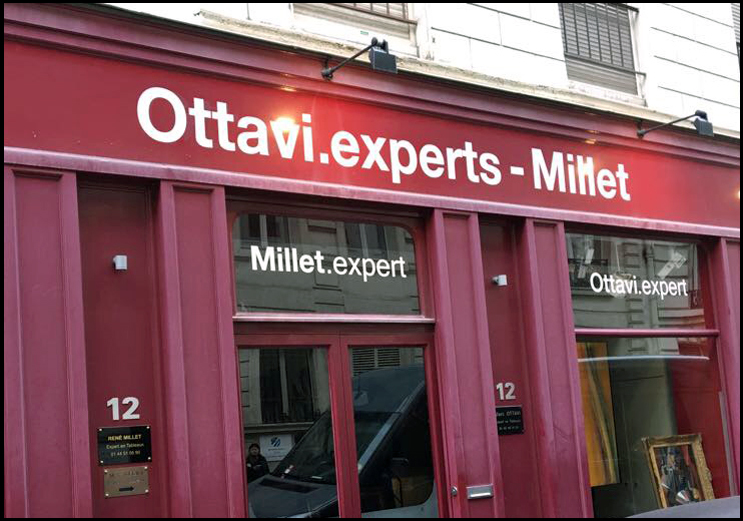 Paris’s High Court announced the judgment at the end of February 2018. 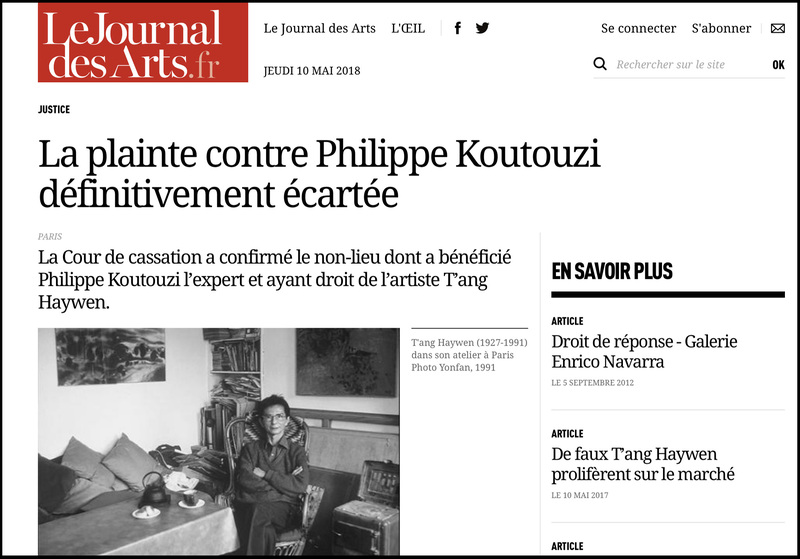 Philippe Koutouzis, author of the catalogue raisonné of T'ang Haywen, will examine the artworks in Paris at Cabinet Ottavi. 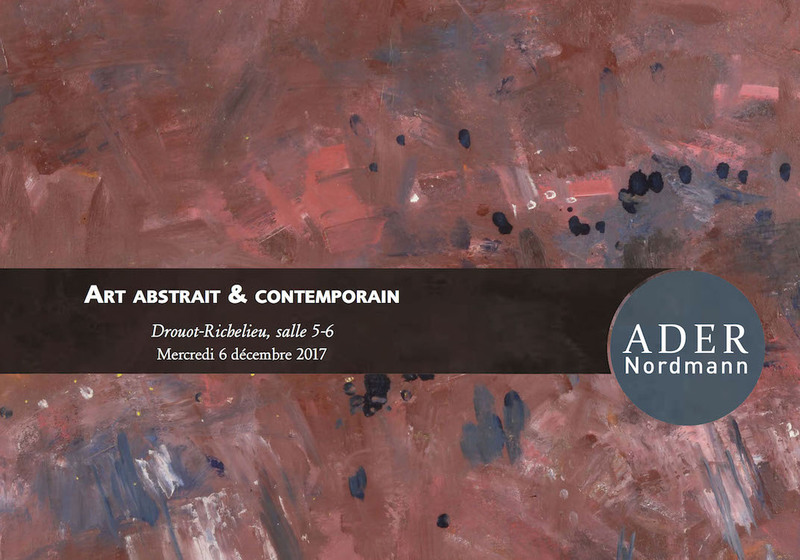 A pink abstract landscape painting will appear in Ader Auction in Paris in the coming sale on 6th December 2017. This painting, like many works by T'ang Haywen is a landscape - a central theme of Chinese painting - but it marks a decisive passage in T'ang's oeuvre, from the representation of reality to an evocation of nature, moving. 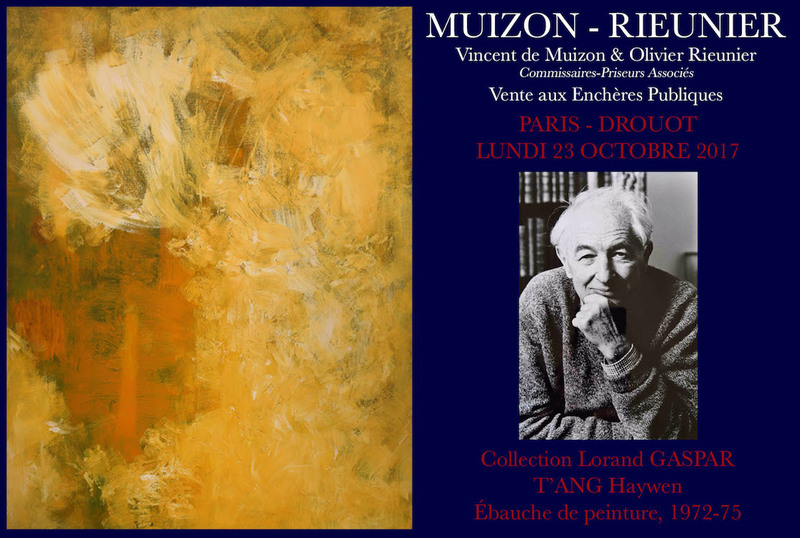 A unique draft of oil painting by T'ang Haywen from Lorand Gaspar Collection will appear in the coming sale of Muizon-Rieunier auction house in Paris, France.